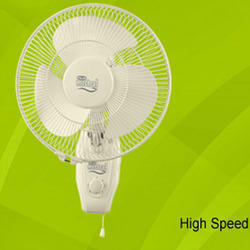 We are one of the reputed Supplier and Trader of a varied range of Crompton Greaves Fans and Motors and many others. 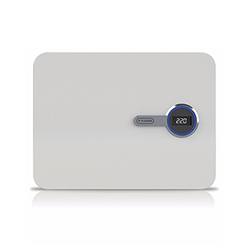 Specially sourced from the trusted and certified vendors under the strict supervision of our experts, these products are highly appreciated for their high durability, long life, low power consumption and outstanding performance. 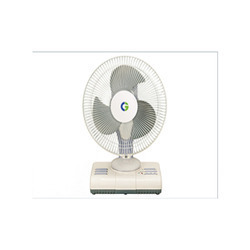 Some of our available range of products includes Crompton Greaves Fans, Table Fans, Pedestal Fans, Wall Mounting Fans, Crompton Greave F.H.P, LT Motors & Alternators and many more items. 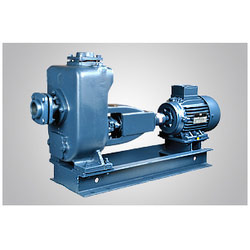 Pioneers in the industry, we offer heavy monoset pumps, self priming monoset pumps, multistage pumps, polycab cables and monoset pumps from India. Leading Wholesale Trader of vwi 400 stabilizer, electronic voltage stabilizer for led/lcd, voltage stabilizer vwi 400, voltage stabilizer for washing machine and refrigerator stabilizer from Jaipur. 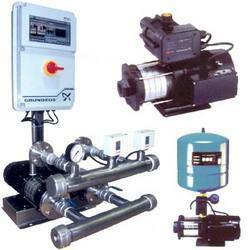 We are known as one of the distinguished Traders and Suppliers of a wide range of V-Guard Pumps & Motors. 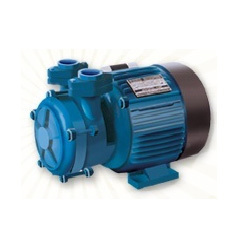 Our wide range includes Regenerative Self Prime Pumps, Self Prime Slow Speed Pumps, Prime and Centrifugal Pumps, Jet Centrifugal Pumps and Compressors. 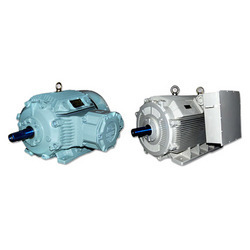 These motors are used without a spring for lifting weights of heavy rolling shutters & grills. 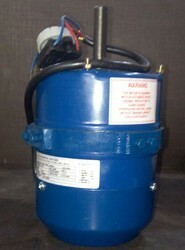 Our offered motors possess a chain transmission during power failure. 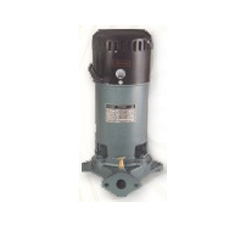 These V-Guard pumps & motors are in compliance with the specifications mentioned by the International Agencies and Engineering Standard Associations. 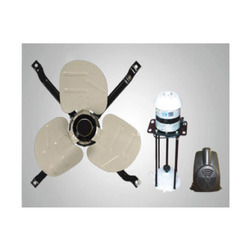 Our range of products include kannon electroplated ceiling fans, jupiter ceiling fans, uranus ceiling fans, karissa ceiling fans and avancer e-sense ceiling fans. 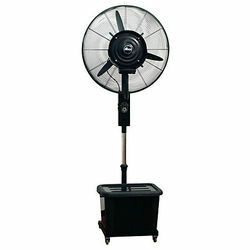 Offering you a complete choice of products which include wind flow wall-mounted fan, wall mounting fan, wind flo(hi-speed)16" wall-mount fan, high flow wall-mount fan and wall mounting rotating fan. Being one of the eminent Suppliers, we deal in offering Solar Water Heaters, which are easy to install and are in compliance with the defined Industry Standards. 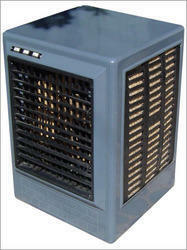 These are highly efficient and can endure harsh weather conditions. 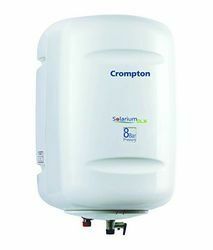 Reckoned for their durability, these water heaters require less maintenance and can be availed at industry leading prices. 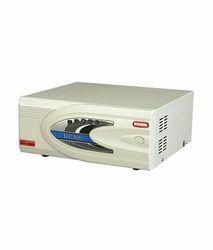 Prominent & Leading Wholesale Trader from Jaipur, we offer v-gaurd inverter. 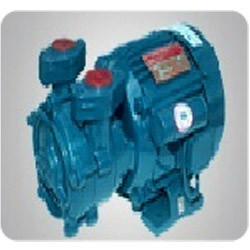 Offering you a complete choice of products which include mini marval crompton pumps, sewage pumps, water pressure pumps, mini pump and crompton pumps mini master. 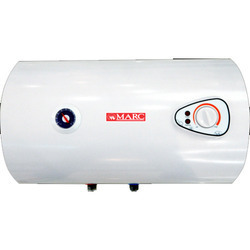 We are a leading Wholesale Trader of crompton geyser solarium, storage electric water heater, marc sora water heater, crompton geyser mangna and marc storage water heater from Jaipur, India. 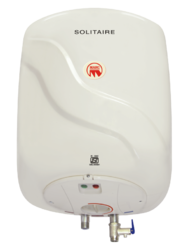 Our range of products include octa 7 water heaters, classic water heaters, aqua therm water heaters, max hot water heaters and solitaire water heater 25 liters. 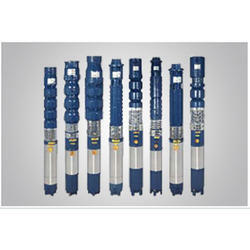 Wholesale Trader of a wide range of products which include submersible borewell pumps, open well submersible pumps, bore well submersible pumps and submersible pump sets. 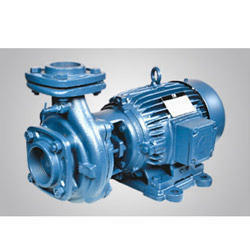 Offering you a complete choice of products which include jet centrifugal pumps and centrifugal pumps. 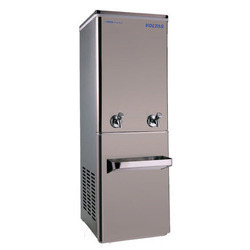 Pioneers in the industry, we offer voltas water cooler and blue star water cooler from India. 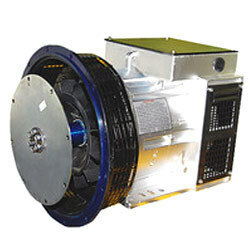 Pioneers in the industry, we offer mountair 6" exhaust fans, brisk air 10" exhaust fans, trans air 12" exhaust fans, axial air 6 and drift air 9" exhaust fans from India. 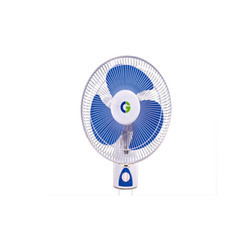 We are a leading Wholesale Trader of polar mistral wall fans, wall fans, almonard wall fan and cg wall fan from Jaipur, India. 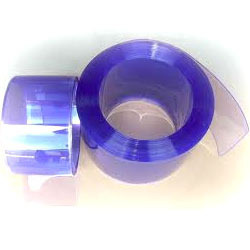 Our product range includes a wide range of automobile industry ventilation fans. 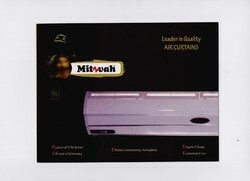 Leading Wholesale Trader of air curtain from Jaipur. 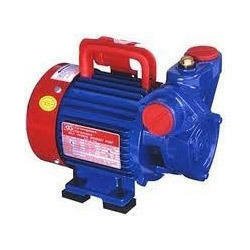 Leading Wholesale Trader of garden pumps from Jaipur. 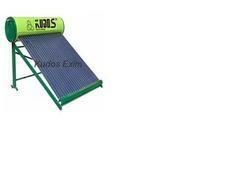 Prominent & Leading Wholesale Trader from Jaipur, we offer r o vertical multistage punp. Providing you the best range of cool breeze deco 48" ceiling fans, high breeze 48, hs decora 48" ceiling fans, winzer 48"ceiling fan and high speed 24" to 48" ceiling fan with effective & timely delivery. 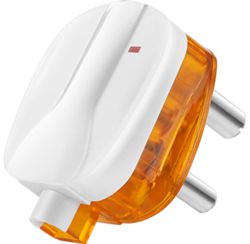 We are a leading Wholesale Trader of plug top 16a with indicator, plug top 6a with indicator, plug top 16a, plug top 6a and lamp holder angular from Jaipur, India.